Former Champions League winning coach Arrigo Sacchi said there was nothing to do but cry after all three Italian clubs failed to win their opening Champions League games. Zidane's Real beat Juventus 4-1 for a second straight Champions League crown in Cardiff on Saturday night after last year's penalty shootout win over Atletico Madrid. Real Madrid might be a model for other super clubs to follow, those which are not in thrall of a particular way of playing. By setting an example, Zidane has earned the right to be called great once again. 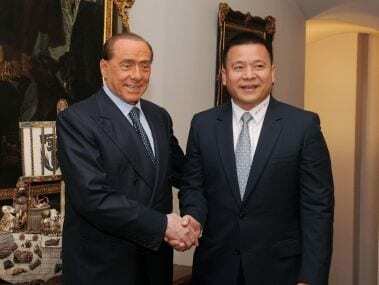 It is time for the gates of the pantheon to reopen. 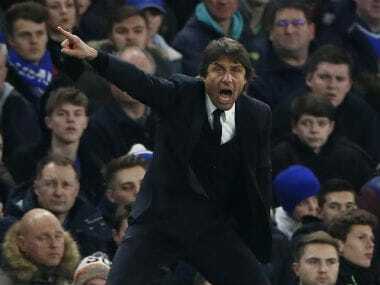 Conte's workaholic nature is behind Chelsea's resurgence in the Premier League this season. Seven wins in a row have seen the Blues shoot to the top of the table. 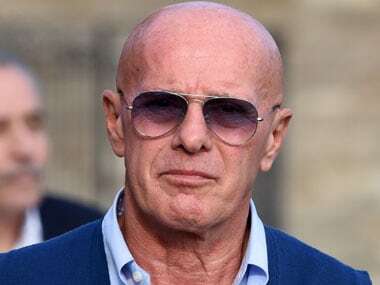 Sacchi, a renowned football coach and innovator who notably helped Milan to back-to-back European Cups in 1989 and 1990, has claimed he is "not racist".